I am pretty confident to say that this book will make you “a better DBA/Consultant“. Glenn with his deep technical experience structured the book really well, and it’s worth reading each and every page of this book. Trust me, you will love it! In simple words, this book will help you setup SQL Server environments with great confidence. Setting up highly reliable, highly performing environments are never an easy task and by reading this book, you will be better equipped to deal with multiple decision making situations. There is a great amount of chance that the person a senior DBA will be responsible for making the decision of selecting the best hardware to run SQL Server workloads in most of the environments. 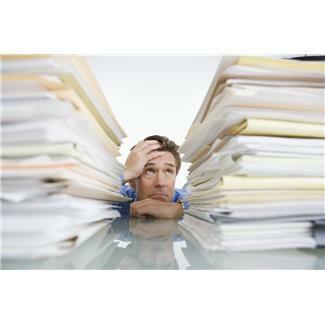 He/She should be having thorough knowledge about the workload which can be expected to run on the new system, and based up on these facts the CPU/Memory/IO decisions needs to be made. Within CPU category the DBA has to further decide on the no of sockets,cores,threads etc.When it comes to IO,there are lot of other factors which needs to be decided like which RAID level should be used etc.There are lot of factors which needs to be considered for Memory too. The DBA who makes the decision of selecting the hardware should be aware of the latest trends in processor/memory/IO technology and should be able to bench mark them with confidence. Lacking the hardware related knowledge can often stress out the person and can often force confusion on what to select from a greater set of available options in the market. 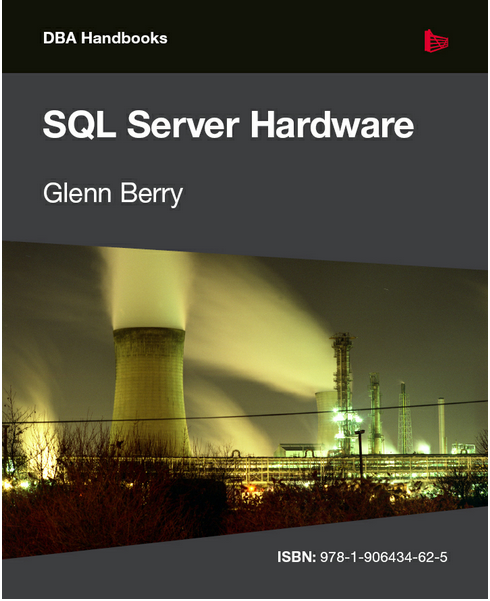 This book will help that person who is going to select the best possible hardware to run SQL Server workloads. The best part of this book is that it not only covers the hardware portion of SQL Server,but it also covers some great and exciting areas like Selecting the best Operating System,Tuning the OS,SQL Server versions,editions, comparisons,patching,instance level/database level configurations etc. 1. The first chapter explains the hardware fundamentals. 2. This chapter deals with the storage subsystem. 3. This chapter was something really new and exciting to me and it deals with database and hardware benchmarking. 4. Deals with hardware investigation tools. 5. Explains Windows OS editions and benefits of running the correct version for SQL Server workloads. 6. Deals with SQL Server editions and versions. 7. Explains installation, configuration of SQL Server for optimum performance. You can get this book from Amazon and they offer both Kindle and Paperback options. 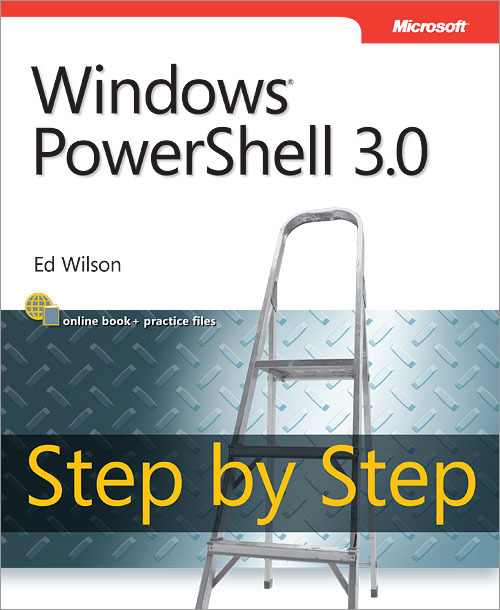 This book gave me lot of confidence and I would recommend this as a ‘Must Read’.I would like to convey my sincere thanks to Glenn for writing such a valuable book and helping the SQL Server Community. 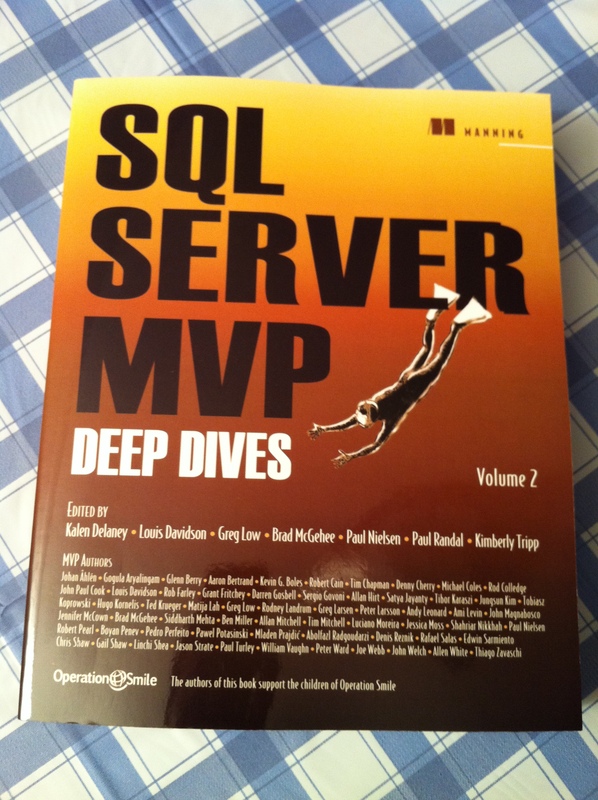 Finally I got hold of the much awaited SQL Server MVP Deep Dives 2.I had pre-ordered this book before PASS 2011 to ensure my copy. Top quality material delivered by the best SQL Server minds.Hats off to all the 64 MVP’s who contributed for this book. Most important part is the authors of this book support the children of Operation Smile(http://www.operationsmile.org/).Operation Smile is an international children’s medical charity that heals children’s smiles, forever changing their lives.